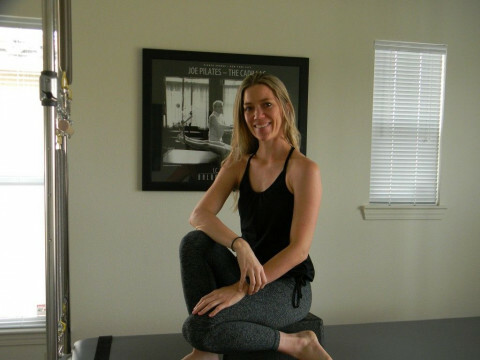 Cory specializes in private Pilates instruction and is committed to upholding the highest standard of Pilates programming. 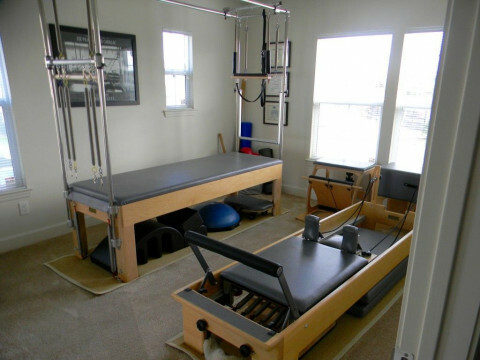 Cory has extensive training with multiple specialties and nationally, as well as internationally recognized certifications and licensing. She takes a personal and welcoming approach to her instruction with the clients goals and needs at the forefront of everything she does.